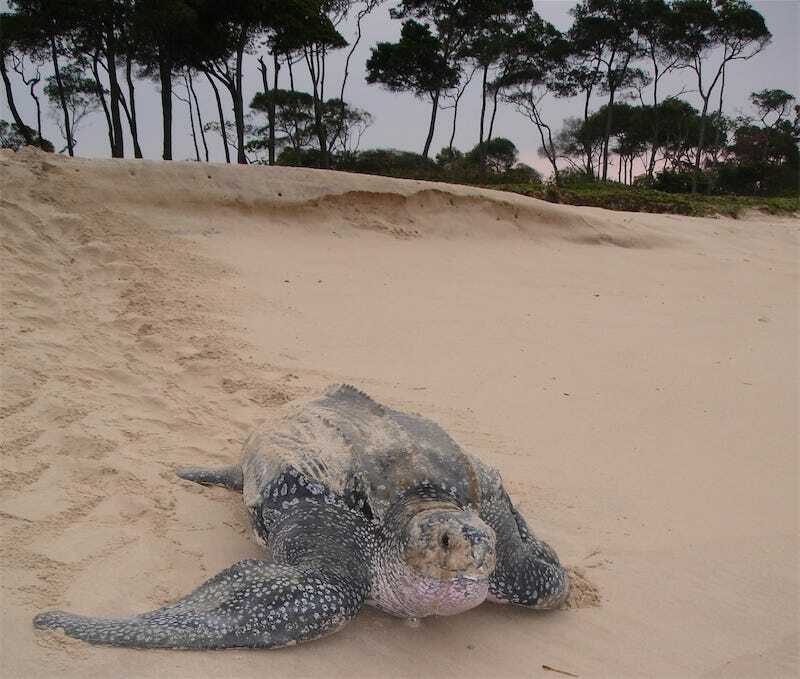 Due to advancements in satellite tracking, the incredible migratory routes of the leatherback turtle have finally been mapped in detail — including a straight 7,563km (4,699 mile) trip from Africa to South America. That was one of three different migration routes from the turtles' breeding colony in Gabon to the feeding grounds in the South Atlantic that the researchers were able to map. This five-year project is the first time these routes have been mapped in detail, and provides key information about the rapid decline in the number of leatherback turtles — which is at least in part due to the fact that all the routes go through known high risk fishing zones.